So pretty. Makes me think “rich autumn”. 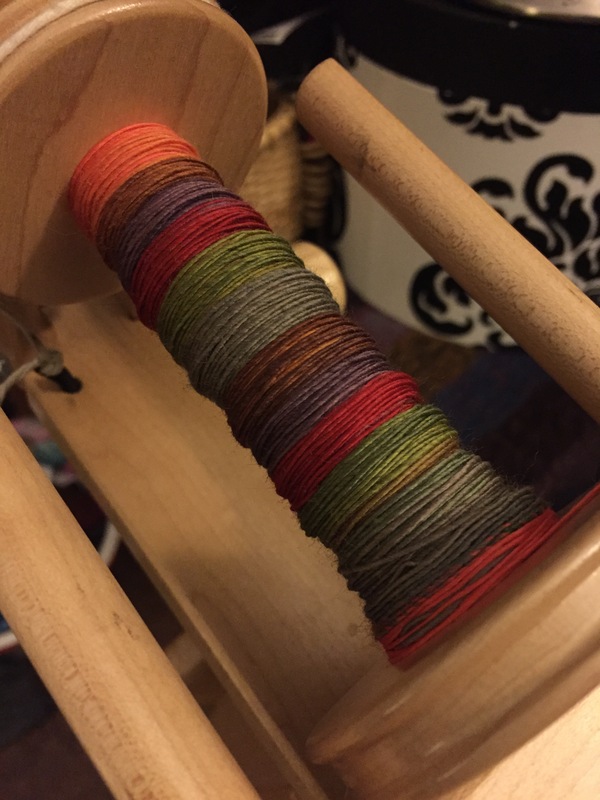 I am currently spinning the same fiber. Have you got a project planned for yours?